Well known for its antique centres, ancient narrow streets, timbered houses and medieval gateways. The attractive waterfront is a focal point for walkers, cyclists and boating. 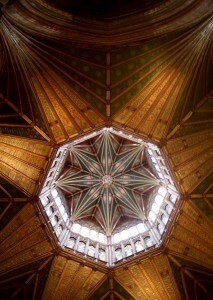 The city’s crowning glory is the cathedral whose famous lantern tower can be seen for miles around. The cathedral is also renowned for its other 14th century addition, the Lady Chapel with its delicate carved stonework. The Stained Glass Window Museum is a hidden treasure within the cathedral with a display of over 100 original stained glass panels. The main development of the city originates from the late 11th century when construction of the cathedral commenced. 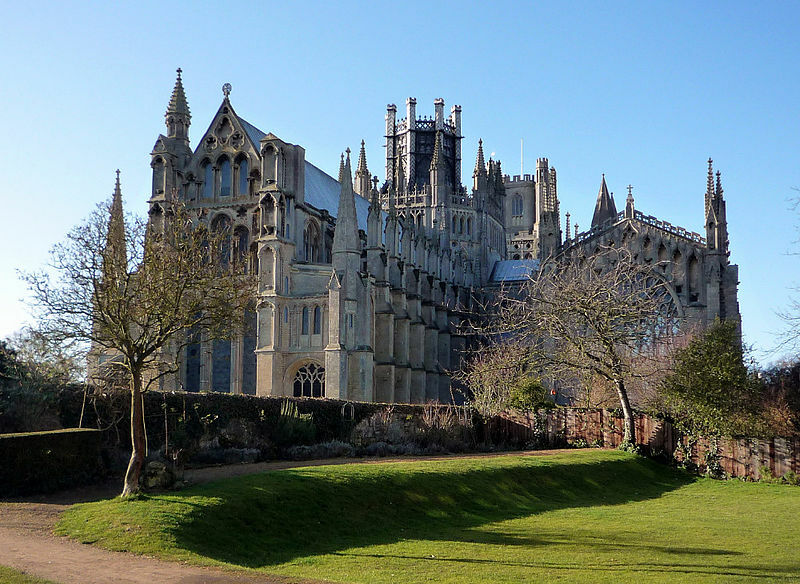 Ely was the stronghold of Hereward the Wake, who used the largest island site in the fens to stage the final Anglo Saxon resistance to the Norman invasion. For both the keen seasoned angler and novice alike, the tradition of taking fish from the waters of the Fens lives on. 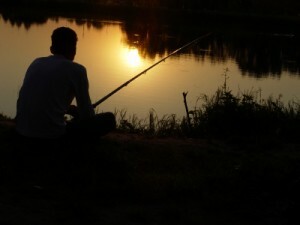 Excellent fishery dominated by roach and bream, the best catches have tended to be around Ely and Free fishing is permitted on the Ely Ouse River in the town centre. If you simply want to just step of your boat, there are a couple of restaurant choices right on the main water front. From a public house with visiting walkers, cyclists, boaters and locals to a restaurant in a converted brewery which was given to the city and has now been restored. One of our favourites eateries is in a converted fire engine house, where second helpings of the main course is frequently offered, it also doubles as an Art gallery, with paintings always on display. Antiques, antiques and more antiques, with the largest collection in East Anglia found on the waterside front. Stocking up for provisions is less than half a mile away and proves to be a regular shopping point for holiday makers.